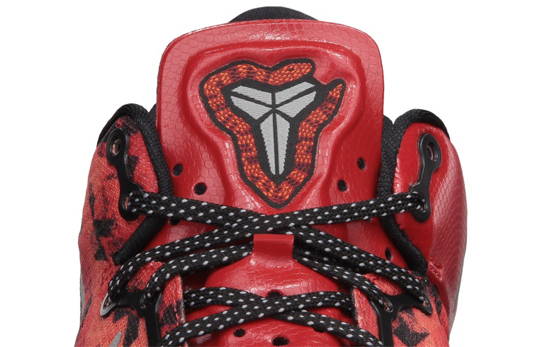 The latest colorway of the Kobe 8 releases this weekend. Kobe Bryant's season may have ended earlier than he expected this year but, his latest signature shoe still rolls on. 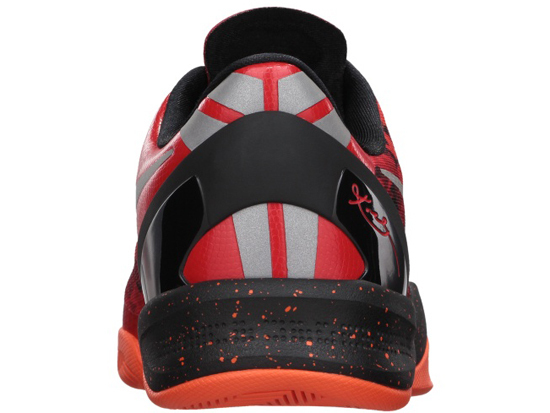 This Nike Kobe 8 System comes in a challenge red, reflective silver, team orange and electro orange colorway. They feature a red based upper with silver accenting the Swoosh on the sides as well as the back heel. A speckled midsole along with an orange outsole finish this pair off. They are a general release and will be available at select Nike accounts worldwide on Saturday, June 15th, 2013. Retail is set at, $140. Enjoy the official images of the Nike Kobe 8 System in challenge red, reflective silver, team orange and electro orange below. If you're interested in picking these up when they release, be sure to check in with your local spots to see if they will be receiving them. Those of you looking for them now can, grab a pair from eBay here.